de Sarthe Gallery is pleased to announce the inaugural de Sarthe Artist Residency (deSAR) as well as its first resident artist, Andrew Luk (b. 1988). deSAR begins 12 July and will culminate in a short exhibition before 9 September. 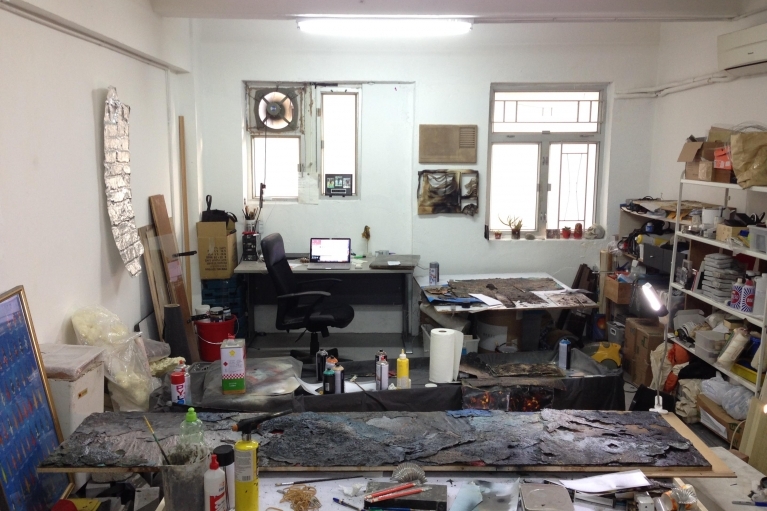 The open-studio residency takes place in the gallery's 10,000sq/foot space in Hong Kong's art district, Wong Chuk Hang. In a city known for excessively high rent and exceedingly small spaces, the residency allows artists the freedom of a large arena to explore their creativity within the city and actively encourages audiences to witness as well as potentially participate in the process of making art. 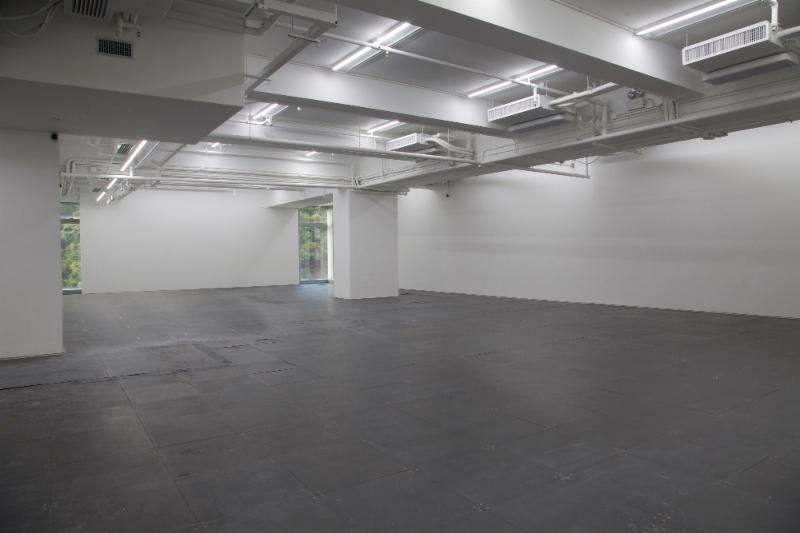 The residency program aggressively challenges the conventional transition of dynamics between artists' studios and galleries--subverting both the notion of privacy within creation and altering the nature of a gallery space. Additionally, deSAR offers artists access to de Sarthe Gallery's impressive collection of books and catalogues. 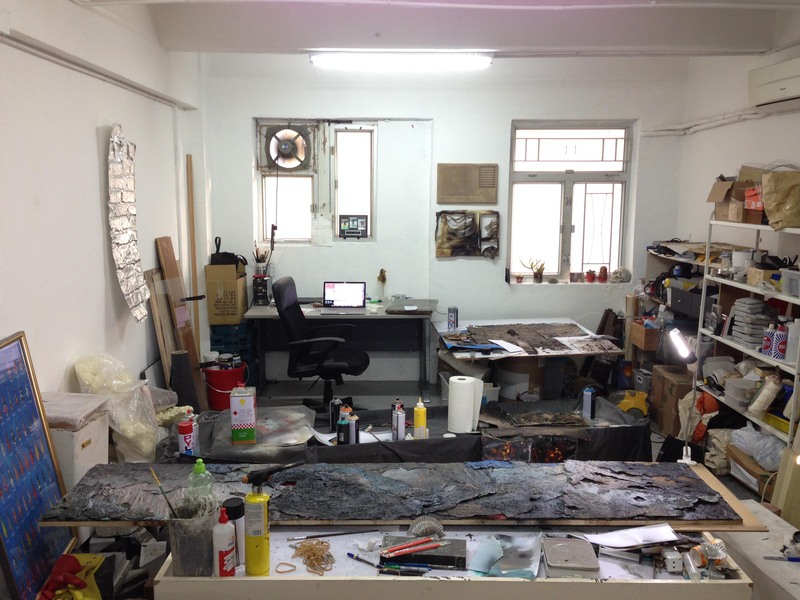 During the residency, Luk will be working on four new series that utilize mediums like resin, vaporized superglue, aluminum, concrete, and found objects. One of the series will take the form of a large-scale, functional installation. deSAR will be open during normal gallery hours, Tuesday to Saturday 11:00am to 7:00pm. For more information about Andrew Luk, click here.